New single coming out this Friday! 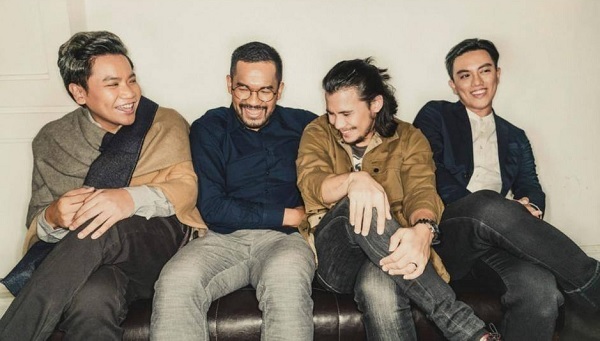 Sponge Cola is set to launch a new single this coming Friday, January 25. According to Universal Records, the four-piece band's mother record label since 2006, the single's title is "Meron Ba?" "Meron Ba?' will be the first single of the band for this year. Sponge Cola is comprised of Yael Yuzon on vocals and guitars, Armo Armovit on lead guitars, Gosh Dilay on bass and back-up vocals, and Tmac Cruz on drums.